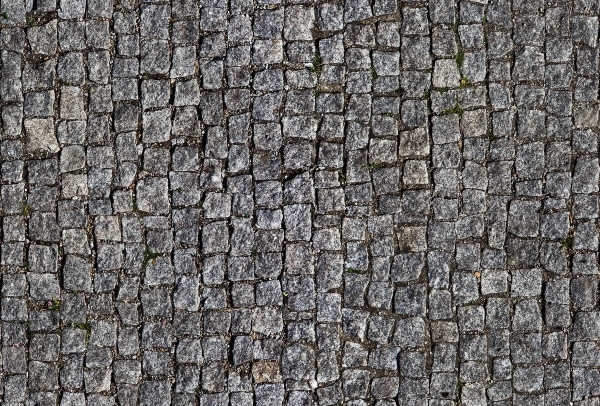 Seamless textures are great fun to develop as well as admire from a distance. 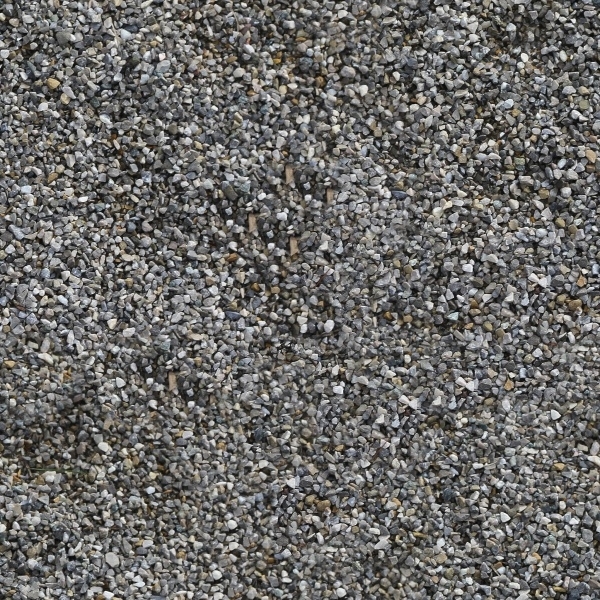 The USP of seamless textures is that they look as good as perfect. Most importantly, seamless textures have this amazing ability to blend in – be it any design, artwork etc, you can always count on this genre of textures to fit it sans any disturbance into the scheme of design and display a sense of ones and that is an amazing quality. If you love jeans and denim, surely you’d also very much love Jeans Textures – the seamless kind of course. 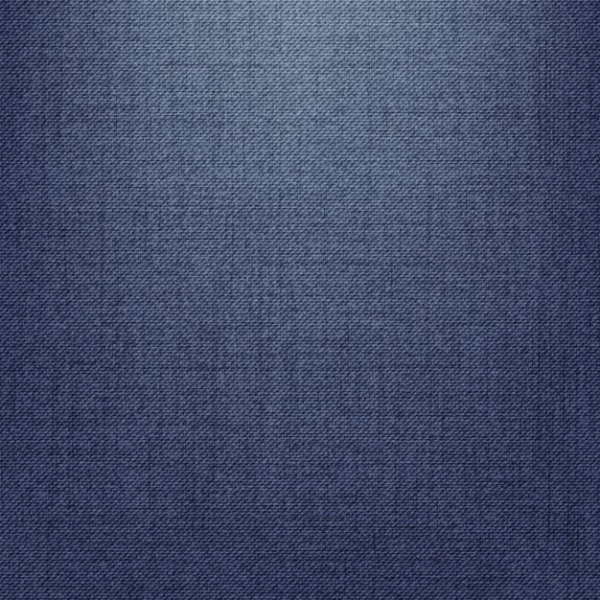 Take a look at this seamless jeans texture example. The color is blue and the texture is absolutely stunning! 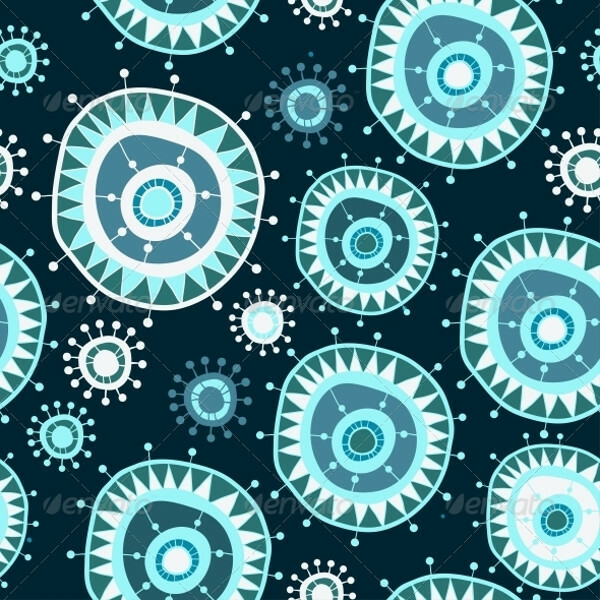 If you like seamless quality in geometric patterns, this sample deserves a viewing for sure. 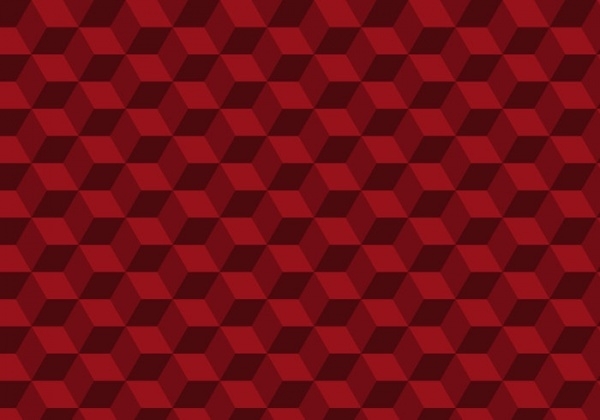 This seamless texture has been developed on geometric design and the color is red. There’s absolutely no dearth of ideas this can be applied to! 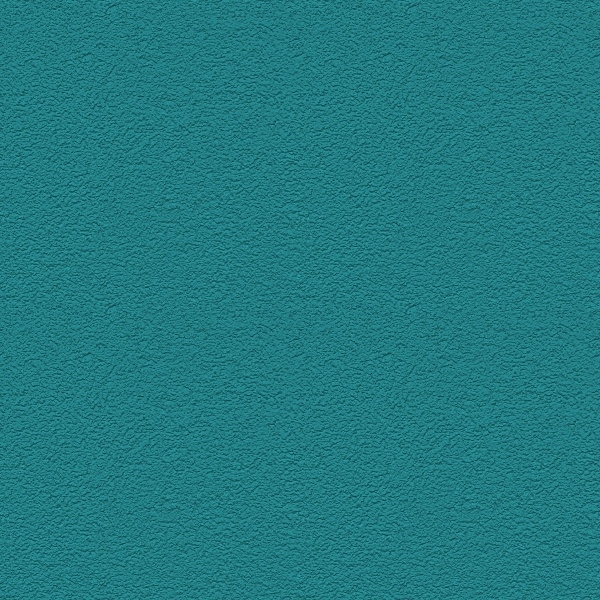 This is a teal Blue Textures. 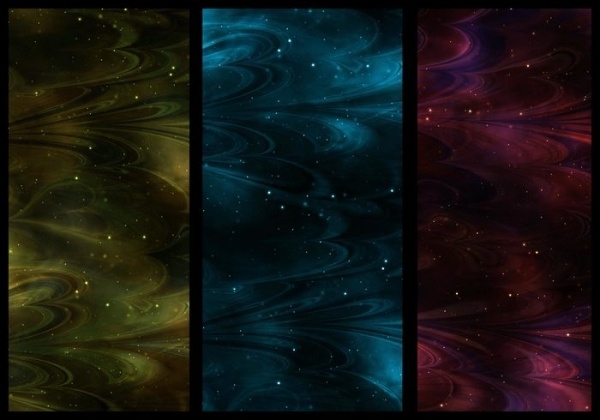 It is an apt selection for wallpaper and background design on a computer and mobile devices. 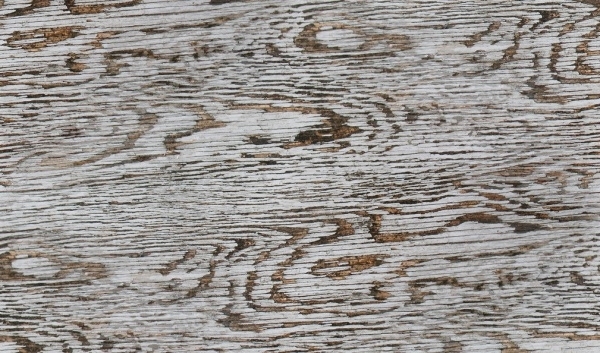 You could leave it as a solid textural design or use it as a backdrop for another artwork of your choice. There are numerous types of grass, and each grass type has its own distinctive texture. 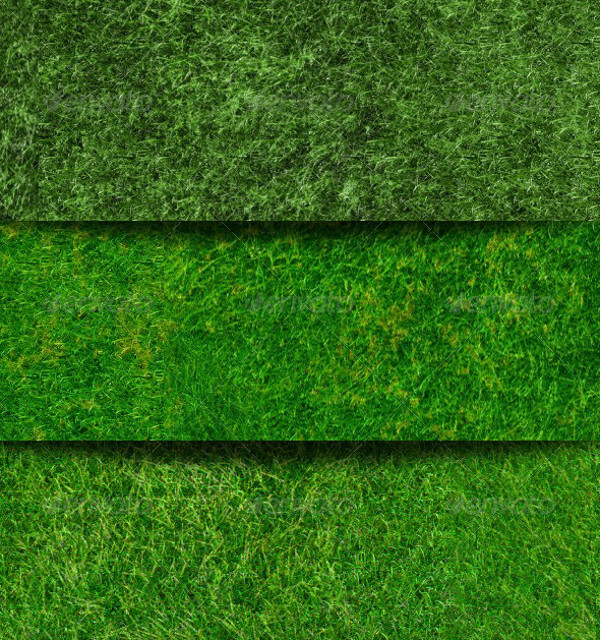 This textures vector contains 7 JPEG files – each a variation of green grass texture. The size dimensions of the files are 2600×1600. The sample is easy to download and you can edit and use the textures in many different ways. 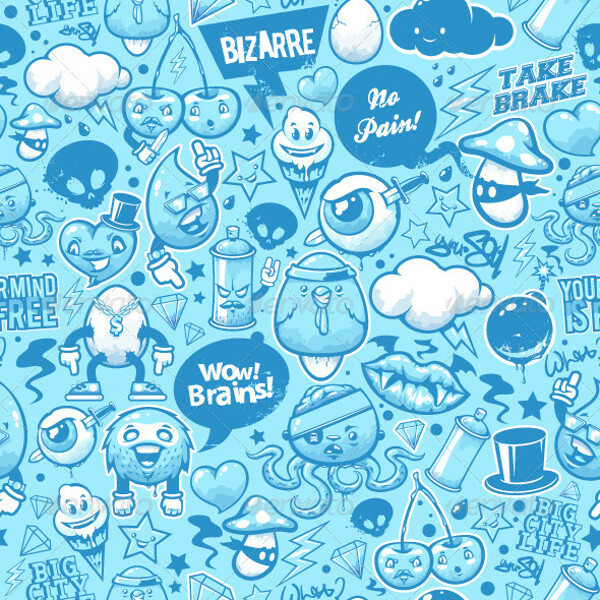 For those looking to get their hands on a comprehensive paper textures collection, this vector could be the prize. 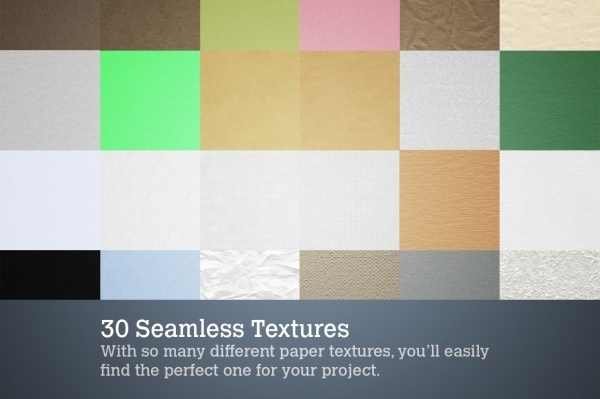 The vector contains as many as 30 seamless paper textures which can be used for web design, graphic design, and photography projects. It’s stunning how merely a cloud of smoke can create so many textures in an instant. 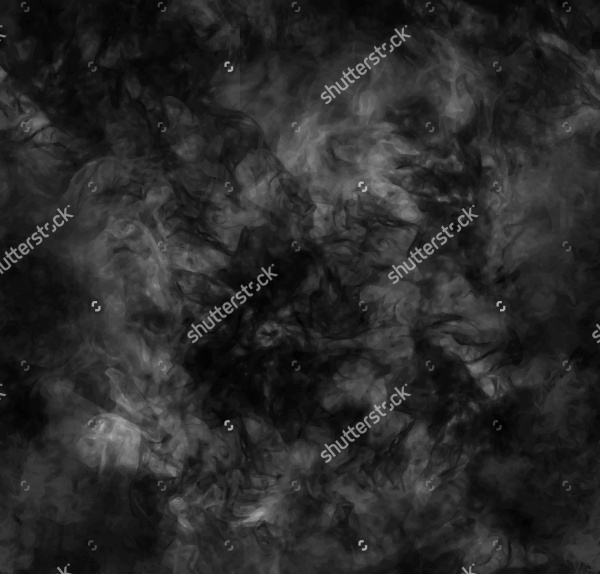 Well, if you’re searching for a seamless smoke texture vector, check out this example. Equipped with a high-resolution display and editable features, this vector will do great good to your works of art and design! Textures are rather vividly formed on rocks. You just need to have eyes and a sense of touch to spot and feel the textures which get formed on rocks and stones. 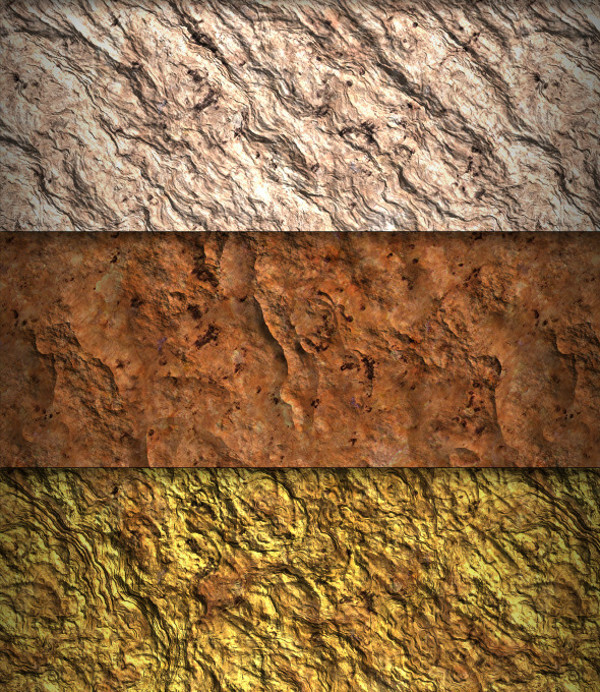 In this particular vector, there is a set of 10 seamless rock textures in different colors! 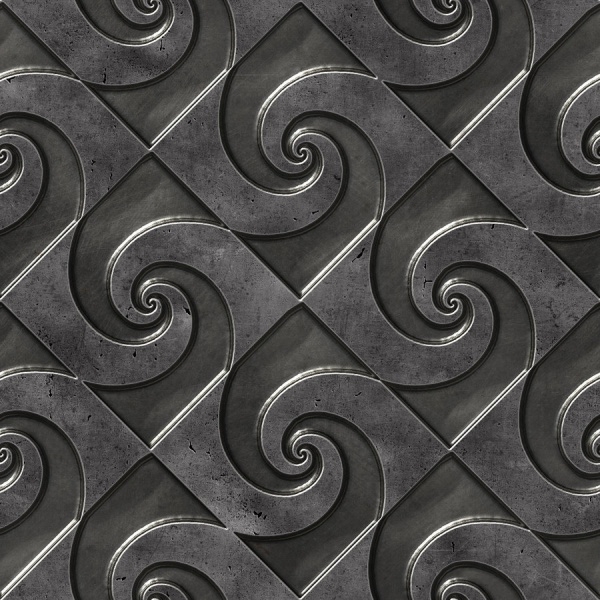 These are tileable texture – size dimensions – 1024x1024px. 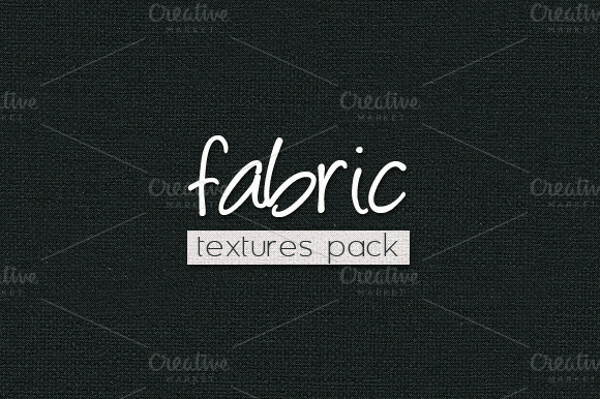 If seamless fabric textures are what you’re looking for, this set has 6 variations to offer. With 1200x1200px and 72dpi, these textures promise high quality, high resolution and very easy customization. Download and use now! White brick wall textures are very popular but getting the right kind of white brick wall texture is quite a task. 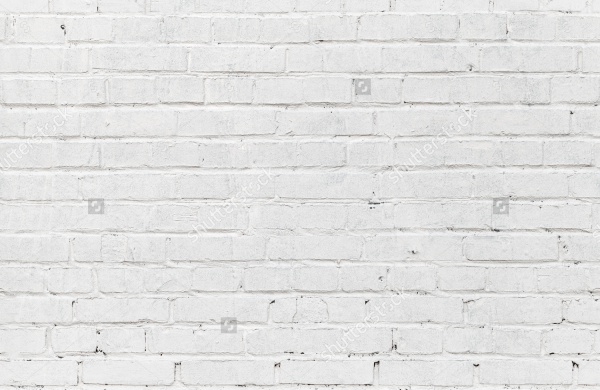 Well, if it helps, we have hand-picked one white brick wall texture sample. 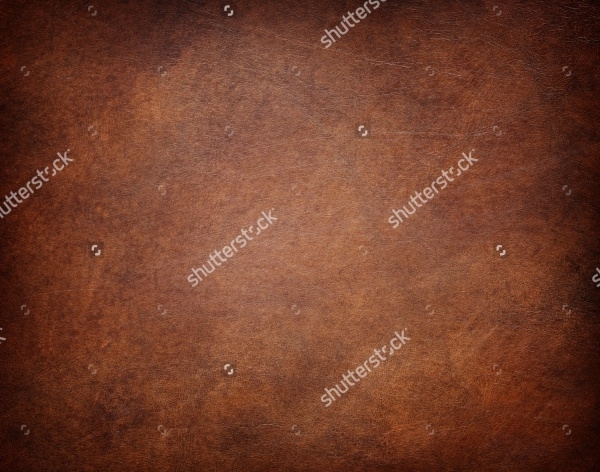 This is a high-quality and high-resolution texture vector. Easy to download and fully customizable. 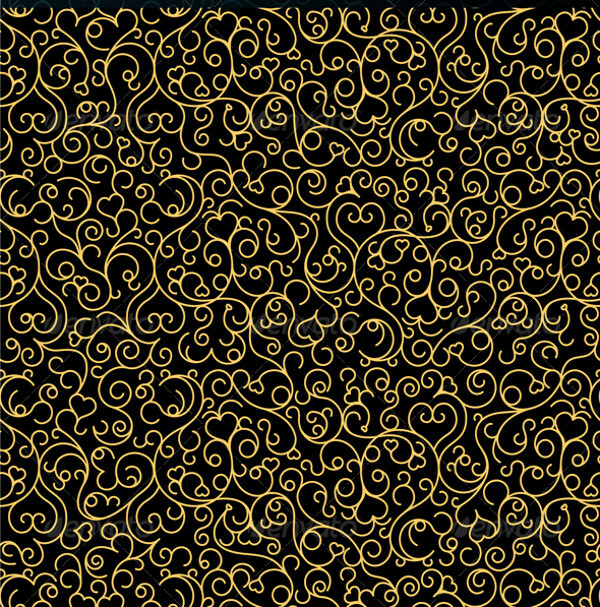 Decorative floral textures are versatile and can be used in a number of endeavors. Be it graphic design, web design or photography, use your creative flair to its full extent to work with this stunning texture vector in your projects. 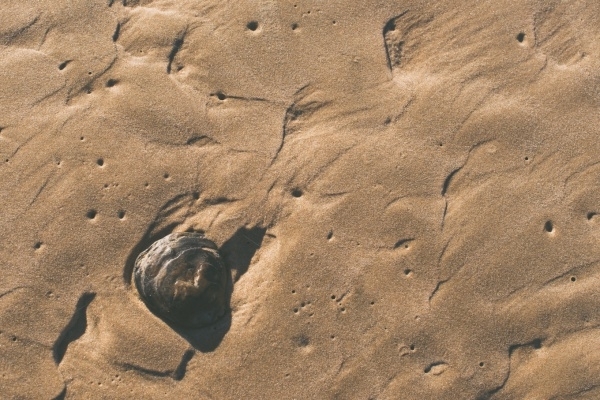 The Internet is home to innumerable textures. 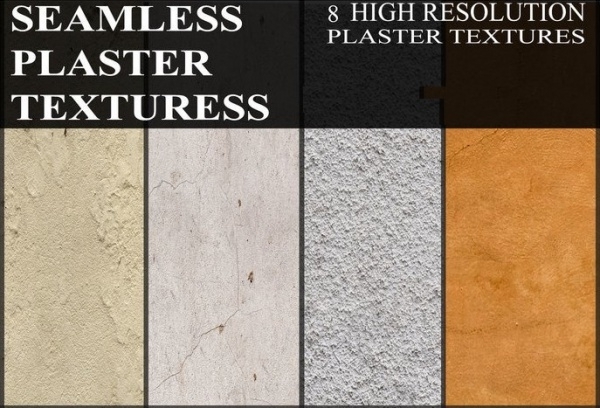 There are various different categories and sub-categories of seamless textures which you can easily look up on the Internet and use. However, you don’t have to work hard as we have already done the deed for you and got you the best of the latest seamless texture vectors!